The deadline for the fall semester program has already passed. We are unable to provide discounted passes for students who have not already signed up for this program. 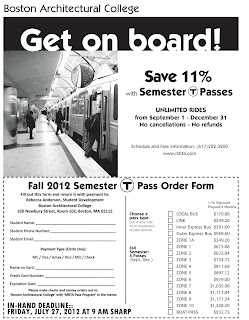 The MBTA offers students a discount of 11% on T Passes for Fall 2012 - September 1 - December 31, 2012 through the MBTA Semester T Pass Program. In-Hand Deadline: Friday July 27, 2012 at 9 am SHARP. Orders must be in our hands by that date - not postmarked by that date. The MBTA's Semester T Pass Program is limited to BAC students only. Faculty and staff are not eligible for this discount, but can contact Human Resources to sign up for the employee plan. The passes are paid for as a four month group of passes, which are picked up monthly at The Bursar's Office (100 Mass Ave, 3rd Floor). 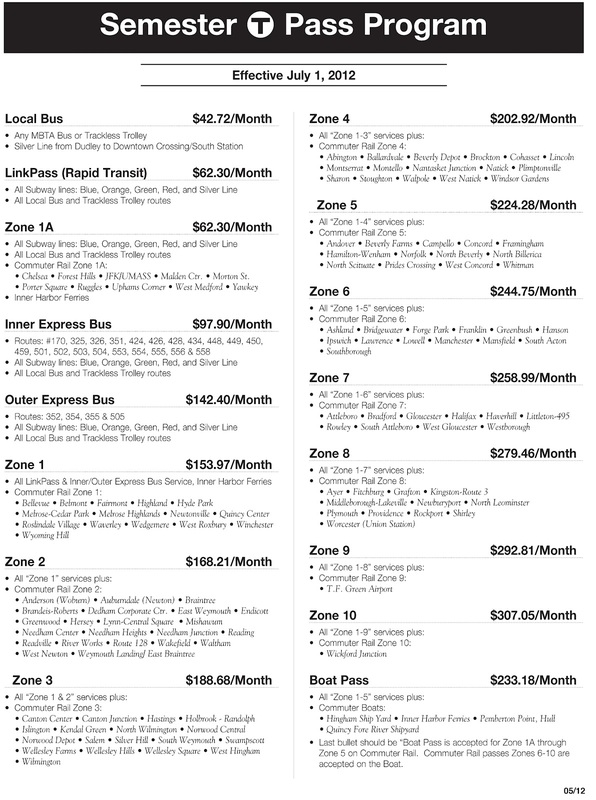 The MBTA does not offer the option of purchasing a one-month pass through this discount program. Since the BAC pays for the passes upfront with your payment - the MBTA will not issue a cancellation, refund, or change of zone/type of pass. Link Passes are issued on a Charlie Card once per semester, and re-loaded each month. Charlie Card Link Passes can be replaced through the MBTA. Unfortunately, at this time, all other types of lost passes cannot be refunded due to the technology used by the MBTA's commuter rail and boat system. 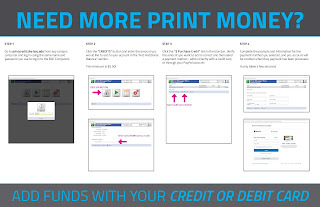 Payment is due with the order form (please click above image and print). 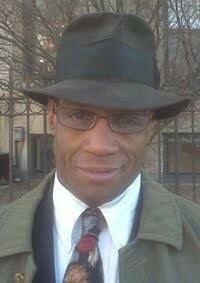 Credit card, personal check and money orders are accepted payments for this program. We cannot accept cash payments. No cancellations, no refunds. 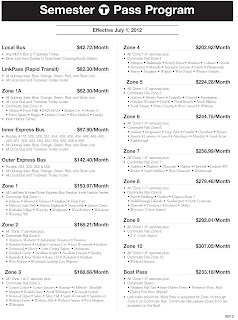 For routes and schedule information, please consult the MBTA website or call them at 617.222.3200.